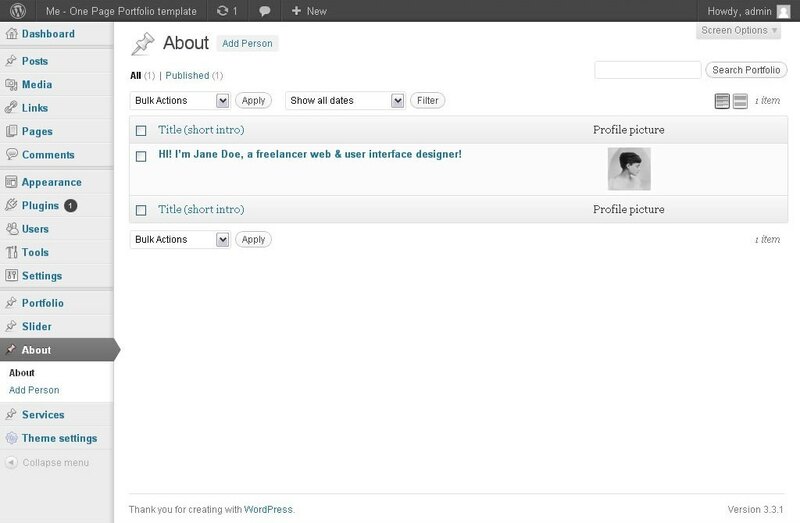 Now compatible and works well with the latest version of WordPress! 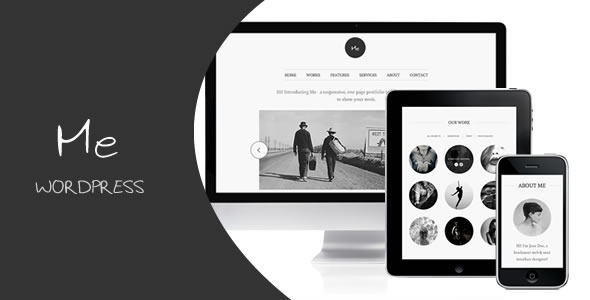 Me – responsive portfolio theme for WordPress! Responsive layout. The “Me” looks flawlessly on a wide range of devices such as PCs, smartphones, tablets, notebooks etc. 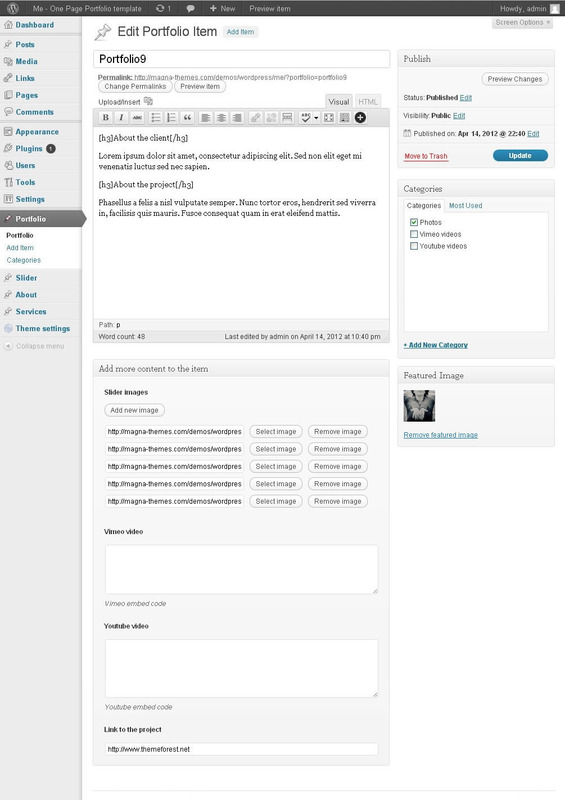 Fully compatible with the popular Contact Form 7 plugin. If you have an issue that you can’t solve yourself and can’t find answer in the documentation (or in the tutorial videos), feel free to contact me on my official support page, or send me an email via the contact form on my profile page. 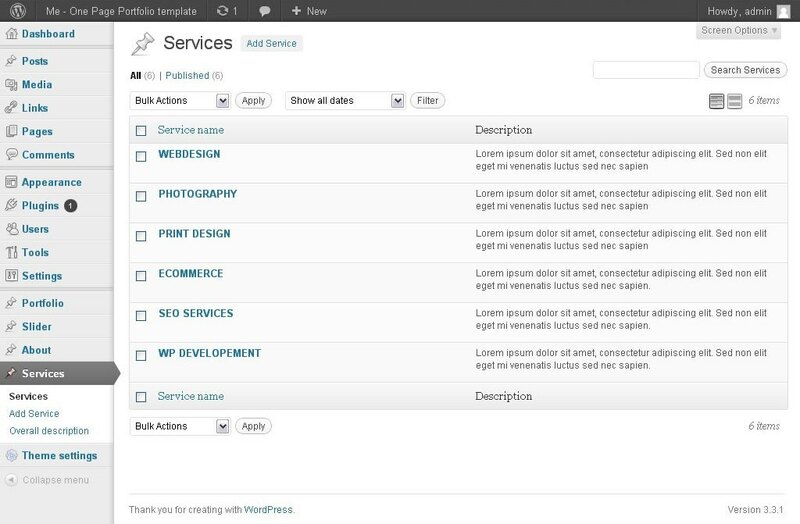 * The code has been re-structured, every outdated coding practices has been replaced, now the theme 100% compatible with the latest WordPress standards. *fixed: the theme is now much more plugin friendly! 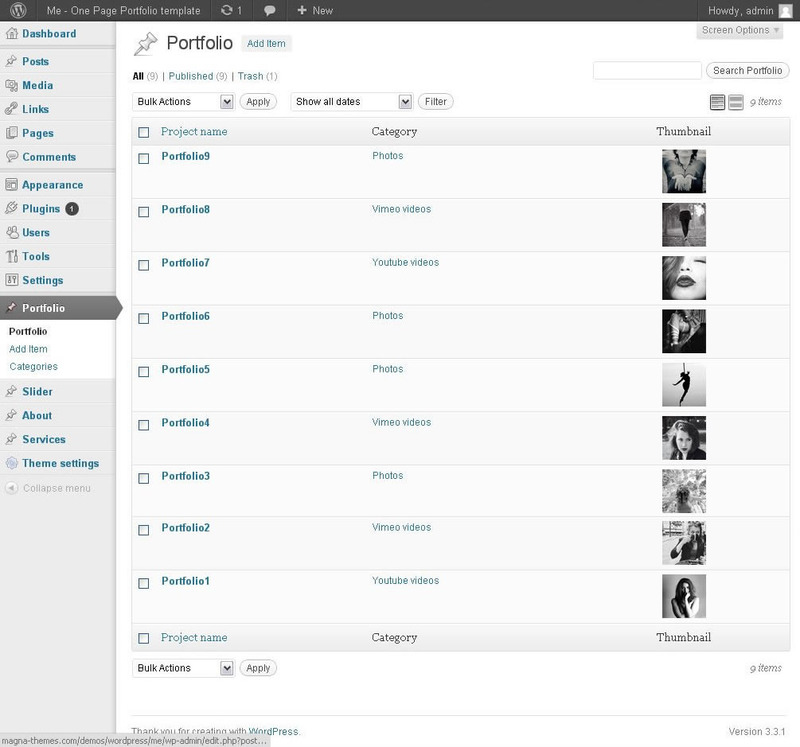 * Improved: Portfolio info button is more intelligent now. * Improved: Portfolio slider/video. 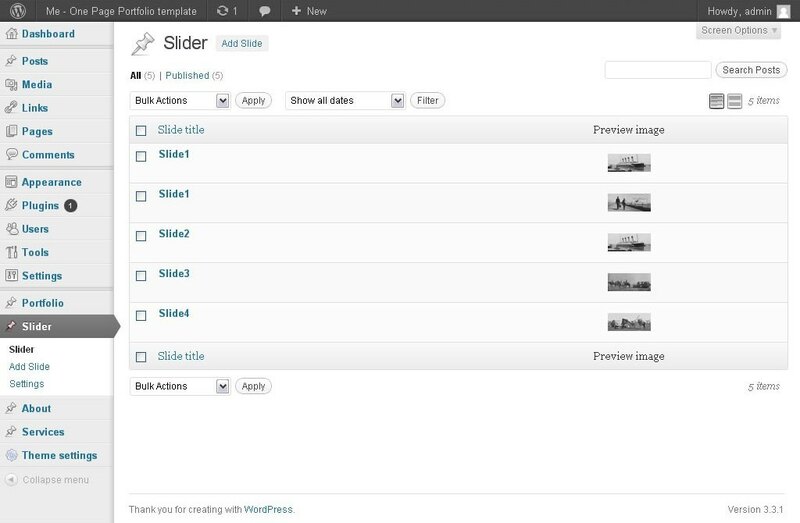 Now you can increase the width of the media elements in the portfolio items. homepage anymore! I think it is a big plus. Check out my latest wordpress theme!